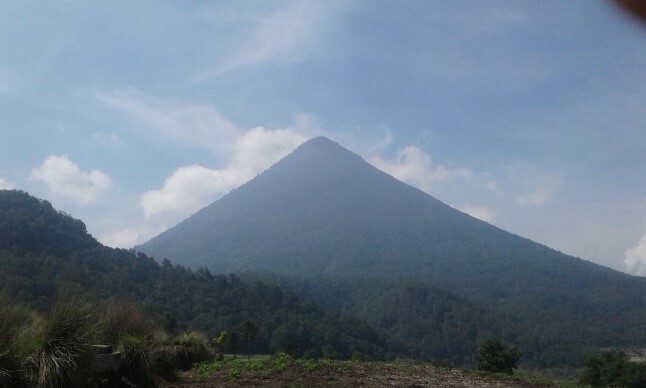 Explorando el Valle is a brand new organisation to Quetzaltenango that not only offers an enjoyable and unique guiding experience, but is helping to provide sustainable income to villages surrounding the Santa Maria Volcano. 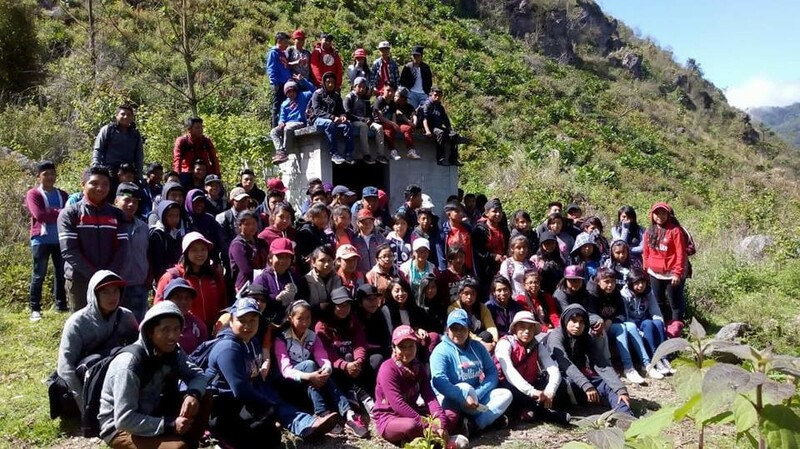 The organisation was set up by a group of young people from communities in ‘El Valle de Palajunoj’ in collaboration with a community tourism project conducted by the Swiss NGO, Helvetas. The aim of the project is to convert the amazing local knowledge of the young people taking part, into an entrepreneurial opportunity for the community to enter the tourism market, assisting their sustainable development. Aside from the fact that you are aiding a great cause in the support of the entrepreneurship of these local communities, we found this to be a tour unlike anything else you can experience in Xela. While they offer the popular hikes of Santa Maria and Santiaguito, they also offer some local walks that you would not find from larger tour companies in Xela. These are great for people that want to experience the amazing outdoors, but don’t necessarily want an 8 hour hike! But the biggest bonus is the opportunity to see these communities and the surrounding environment through the eyes of a local, as the guides make a real effort to include information about local wildlife and their way of life. local farms, the medicinal uses they have for plants, stories from the ancient Mayan religion and we even got to do some bird watching along the way. If that wasn’t enough you can even book in a lunch provided by a local women’s organisation who serve up some really tasty local traditional food for after your trek. The ecological park, located in the foothills of Cerro Candelaria, began in 2011 and is an important area for the protection and cultivation of local plants and wildlife. 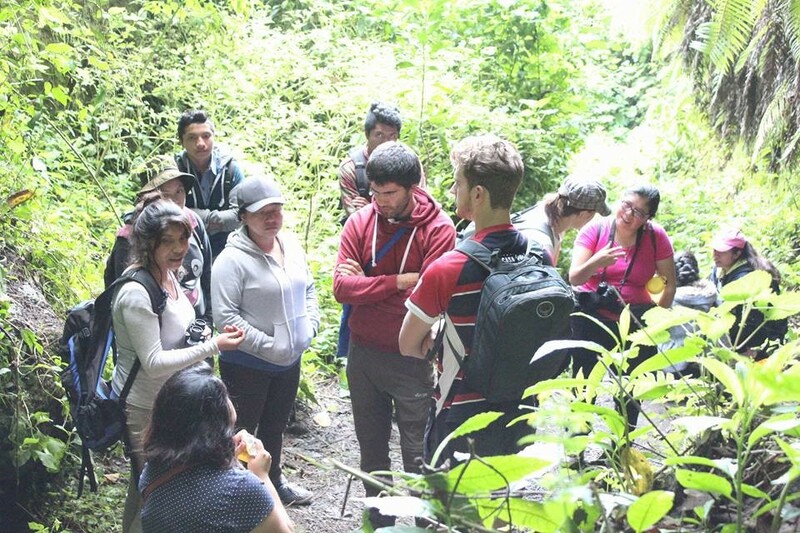 The park showcases a big range of medicinal plants, still used today in the surrounding communities, and a big highlight of the tour is the impressive knowledge presented by the guides in relation to this. 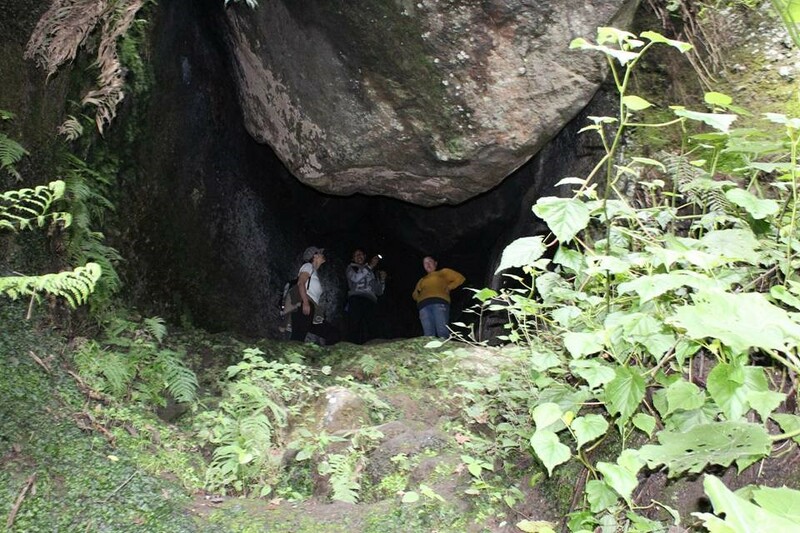 This is a relatively easy walk, with very little incline, that takes you through the communities that sit below Santa Maria and a forest packed with wildlife, before arriving at the Cave of Tecún Uman. Tecún Uman is a national hero of Guatemala, famous for his battles against the Spanish for the K’iche Mayans in El Valle de Palajuno at the time of The Conquests. The cave is a holy place for the Mayan religion and if you are lucky you may even witness a ritual taking place below the cave mouth. You will hike up into the cave, where your guide will describe its story and the reason it is so important for the local Mayan religion. This is a volcanic dome, which last erupted in 1818, gives a stunning 360 view of the valley down into Xela and the rest of its volcanic landscape. 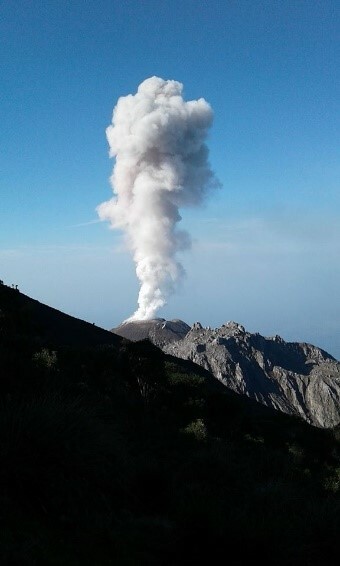 The name ‘Cerro Quemado’ is actually a Spanish translation of ‘Catinocjuyub’, given to the volcano by the indigenous Quiche Mayans of Quetzaltenango. It is the only volcanic dome surrounding Xela that has erupted, owing to its unusual formation, but also to its fascinating geological history. This is a manageable summit for those who want something shorter and with less incline than Santa Maria. 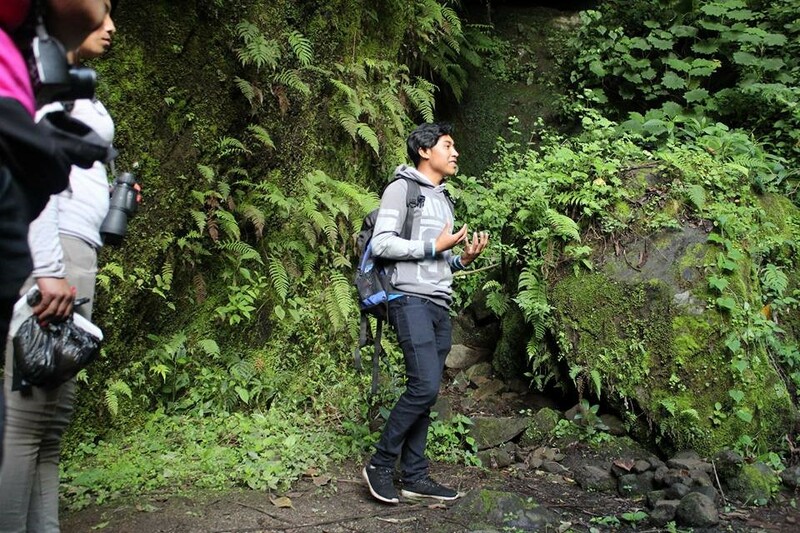 While it is possible to hike from Xela, we would recommend ‘Explorando El Valle’ as the best way to experience this hike as the guiding really offers and different dimension to the trek and takes away the issue of directions. Santiaguito, or the ‘little saint’ was created during the eruption in 1902 of Santa Maria when the side of the volcano collapsed to leave the Santiaguito crater. It is an active volcano and therefore you cannot walk the summit but there are some great views from the mirador situated on Santa Maria. 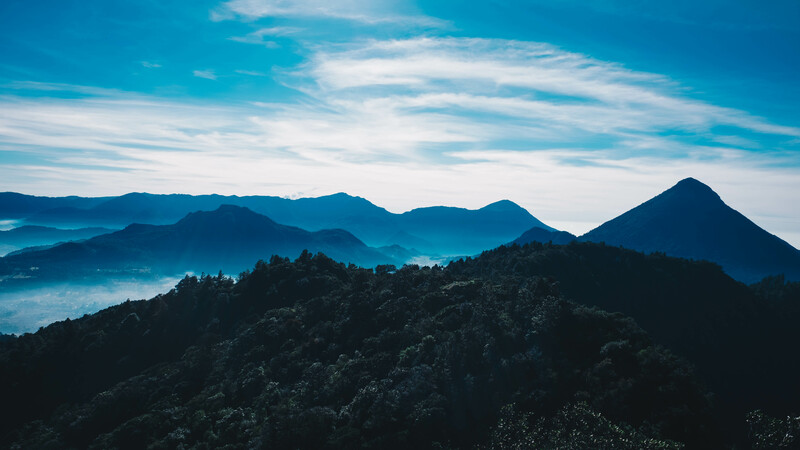 The hike itself is moderate, making it a great alternative to hiking Santa Maria and not only gives views of Santiaguito, but also the dramatic drop down towards the south coast. The bizarrely named volcano is certainly one of the lesser known hiking spots, but should certainly not be overlooked. It is so called for the resemblance to ears of its 7 peaks that tower 3370m above its crater to its south side. The spiky tops give you a breathtaking 360 view of Santa Maria, Santiaguito, Cerro Candelaria and down into the valley all at once. The guides focus upon the fascinating history of this incredible rock formation, as well as the variety of rare birds that can be spotted from its spiky peaks. There is a great range of ways to do this trek: sunrise, day hike, overnight camping and even a special bird watching package. A hike that needs little introduction, the longest and most difficult of options offered by ‘Explorando El Valle’ takes you to 3772m and delivers views of Guatemala’s volcanic line both to the east and west. Learn from the guides the story of the eruption of 1902, rumored to have been heard in Costa Rica and to have sent ash to New York! Another great feature in this regard is Santa Maria’s interesting relationship with its angry little brother, Santiaguito. In terms of transport, to and from the hike, this is organised during the reservation process. As a standard, they will send a guide to pick you up from the Central Park by bus and take you to the start of the hike.